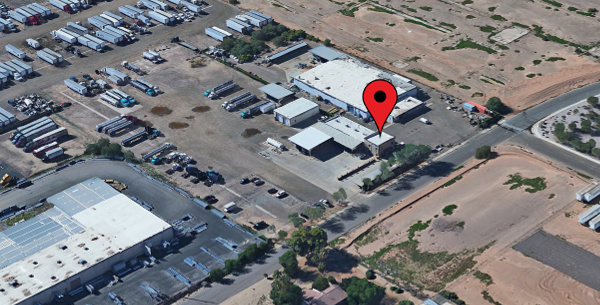 We have 2 convenient locations in Tucson and Phoenix. Please feel free to visit one of our offices or call our recruiters for more information! Both of our offices are open Monday – Friday, 8AM-5PM. 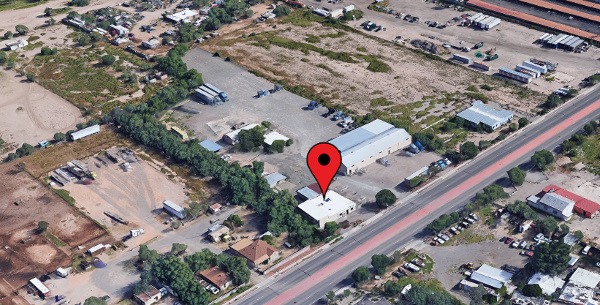 Our main office is located right off the street in the light brown building.